We’ve always encouraged collections-based research with our collections at Reading but this year we are doing something really new and exciting. 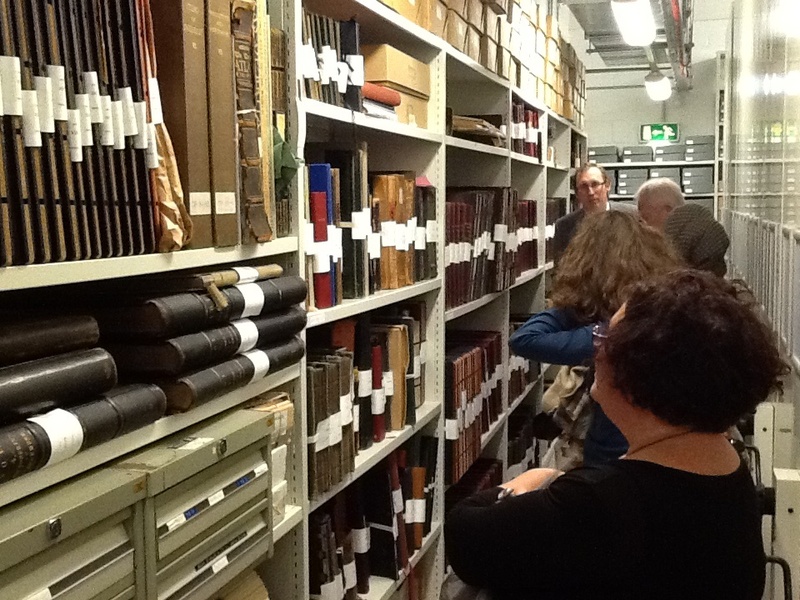 The University has offered PhD studentships to students who are collaborating on a variety of multi-disciplinary projects with the collections. These range from hunting down Boeotian pot painters in the Ure Museum of Greek Archaeology to finding novel ways of animating our Evacuee Archives. 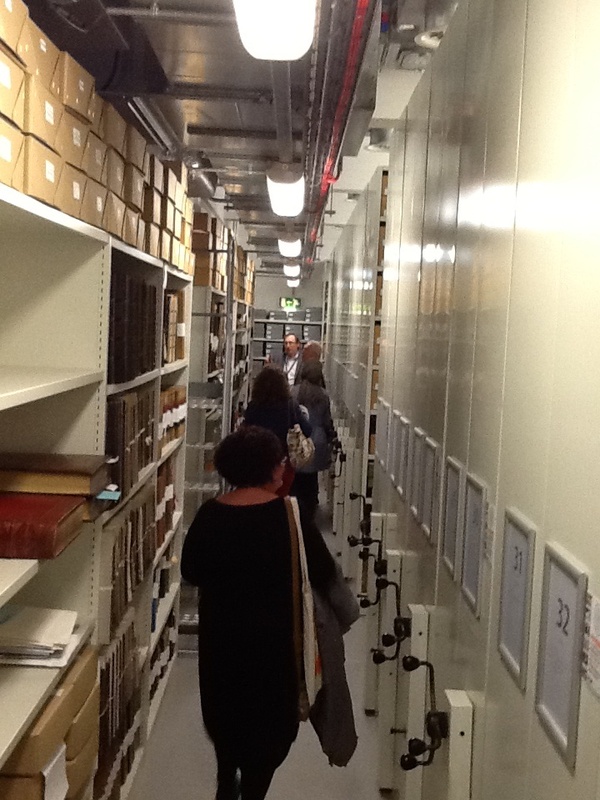 Navigating collections as a researcher is never straight forward. More and more PhD students are realising this as we see a growth in what are known as “collaborative doctorates” in the UK. This is where a student undertakes research in an organisation outside their university. My own doctorate was funded in this way and I know how hard it is to balance the need to find good source material, generate strong research questions and produce some kind of public facing output. With this in mind we are piloting a training programme which equips PhD students with basic training, gets them thinking in new ways and provides a peer support network. 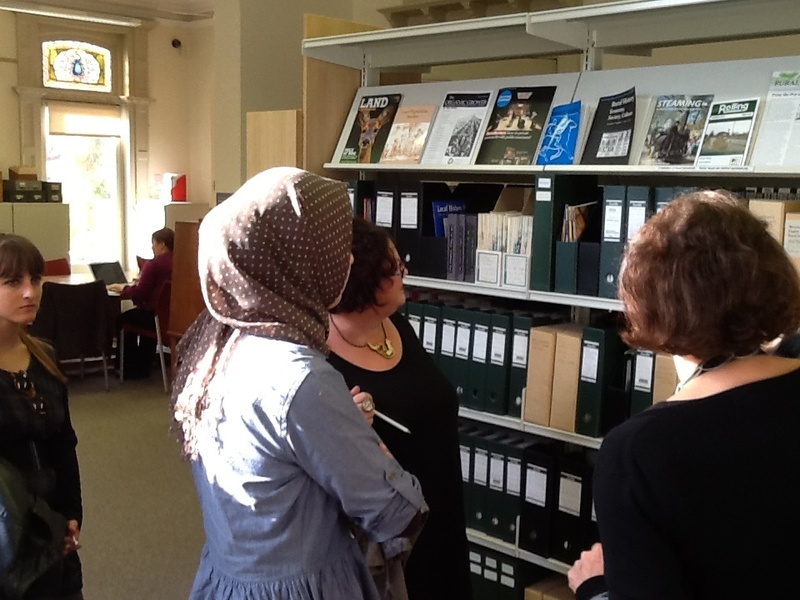 This week we welcomed some of our new students and supervisors and gave them a tour around the collections. Some of them are already bloggers and we are hoping to get more blogging about their research. 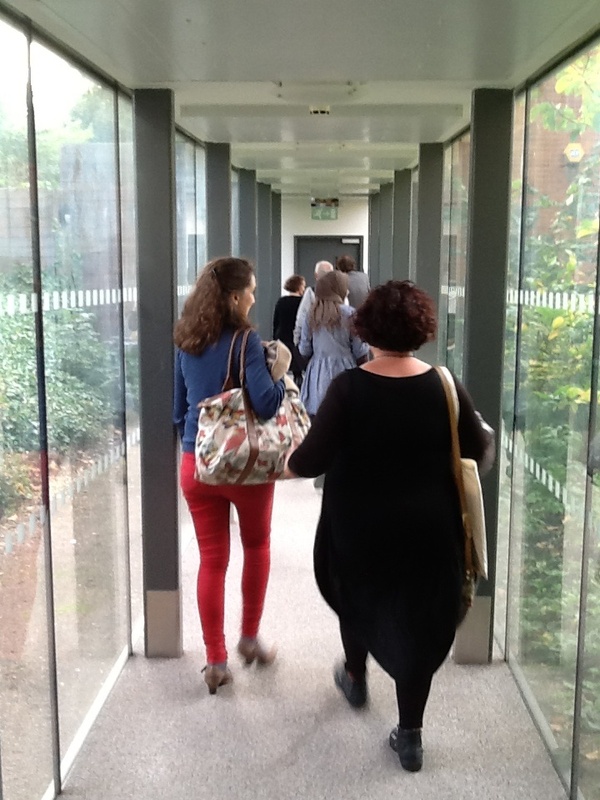 In the meantime I’ll just say an online welcome to our new students and wish them luck with their research.